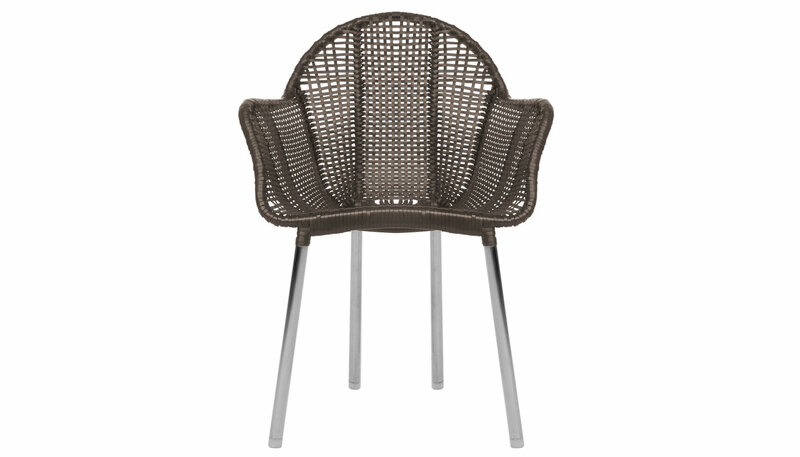 The Amaya Armchair, defined by a distinct vortex silhouette, is constructed of woven abaca rope on a steel base. Price includes delivery to the USA. Manufactured by Kenneth Cobonpue.